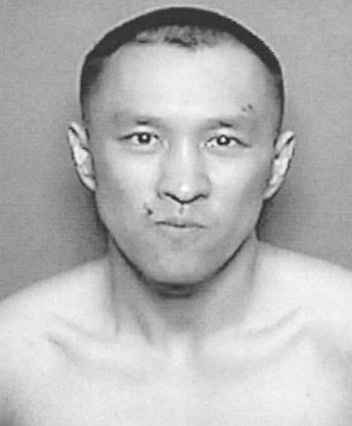 Yihong Peng has been named as the 30-year-old man arrested after killing his mother and critically injuring his father at their San Juan Capistrano residence. Wei Ping Shen, 59, was pronounced dead at the scene of the double-stabbing that also critically injured his father, who is said to be in his 50s. He is expected to survive. 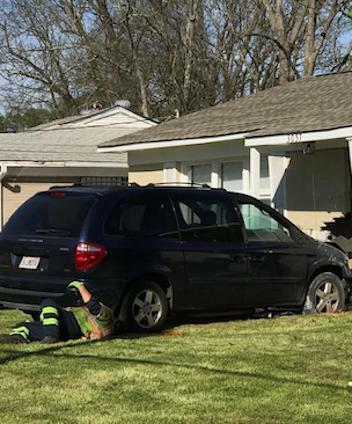 An elderly woman was killed while sitting at home on her porch after being struck by a van Saturday in Birmingham, Alabama. Fire and Rescue responded to a report of a injured woman at the intersection of Pearson Avenue and 31st Street Southwest in Birmingham. When EMS arrived they found the senior mortally injured by a vehicle that had crashed into her front stoop where she was seated. A shooting at a Henderson NV Terrible Herbst gas station has left one person dead and two others injured Friday. 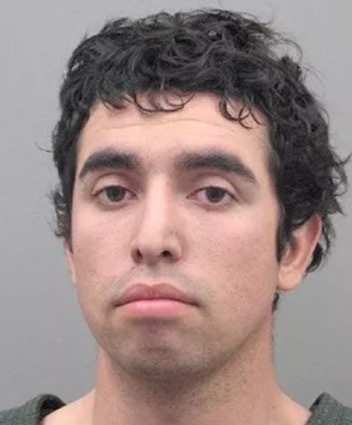 The suspect, 22-year-old Rafael Valdez, an employee at the minimarket, was booked on one count of murder with a deadly weapon, two counts of attempted murder and three counts of attempted robbery. Raymond Holweg has been named as the Missouri man that called the Cape Girardeau County Sheriff’s Office to admit he had just shot and killed his son, Jason Holweg, in his Allenville, MO residence Friday. 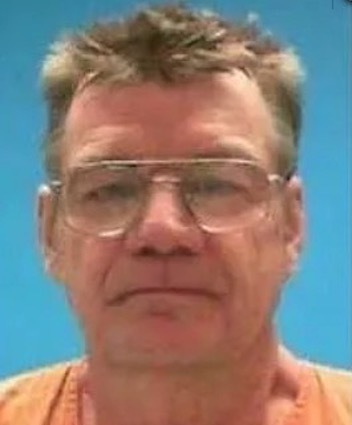 Raymond, 66, told dispatchers that he had shot his son, Jason, 42, in the back with a .410 shotgun. The father then told police that his life was over and that he might as well shoot himself. TMZ has obtained video of rapper Fabolous flying into a fit of rage toward the mother of his children, Emily B, and her dad, all while menacing them with what appears to be a shiney and sharp object. At one point he makes threats about shooting them. 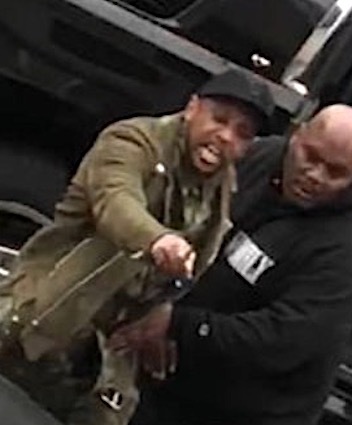 The video was shot on Wednesday evening in the driveway of Fab and Emily’s Englewood, NJ home — and the rapper’s bodyguard is attempting to hold him back as he yells at Emily and her father. At one point he asks Emily why her dad is even there — her dad yells back, “That’s my motherf***ing daughter” and calls Fabolous a coward. 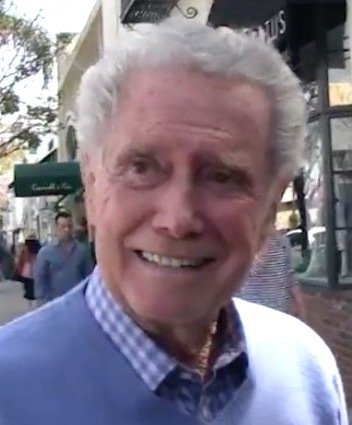 A TMZ photog caught the popular former host out walking with friends after lunch at La Scala. Dude spent his one question on Ripa. 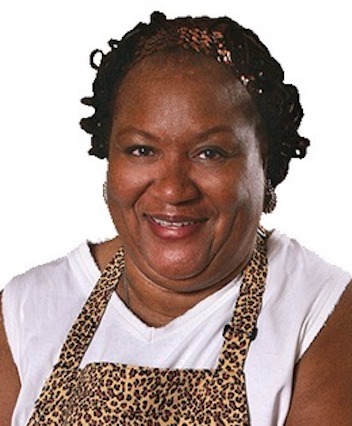 Patricia Barron, the woman behind popular North Omaha restaurant “Big Mama’s Kitchen and Catering” has died. Barron, aka, “Big Mama” founded the well visited eatery located near 45th and Bedford. 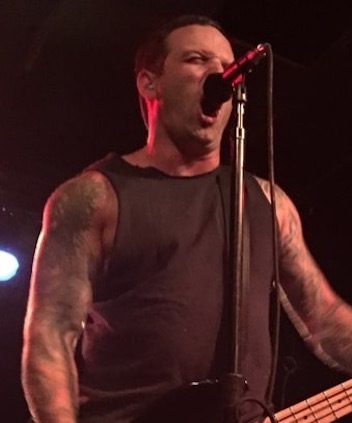 Prolific metal musician, Caleb Scofield, has been named as the man killed in a violent crash Wednesday. Scofield, perhaps best known for his work in bands, Cave In and Old Man Gloom, died after his truck collided with a toll booth in New Hampshire. Mark Eckles and Kevin Gray, both of Statesville, have been named as the Statesville men killed in a violent crash Thursday night in Mooresville. 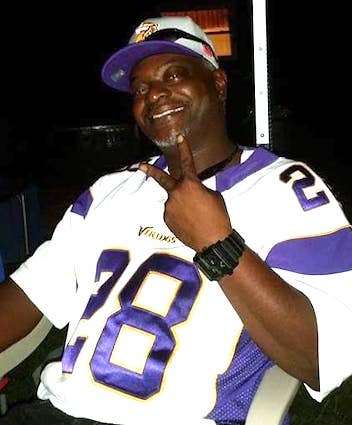 Eckles, 47, (pictured,) and Gray, 47, were killed when the truck they were traveling in collided with a tractor-trailer and caught fire, according to the Mooresville Police Department. 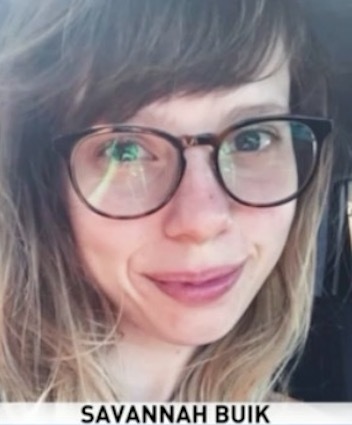 Savannah Buik has been named as the Chicago woman killed in a climbing accident in Wisconsin Devil’s Lake State Park. Buik, 22, was climbing at near Baraboo Wednesday when she apparently fell to her death.